Lynell Rae Pierce Sala finds FOUR of my direct Czech genealogy & Moravian ancestors that a Czech genealogist IN-COUNTRY could/did not find! 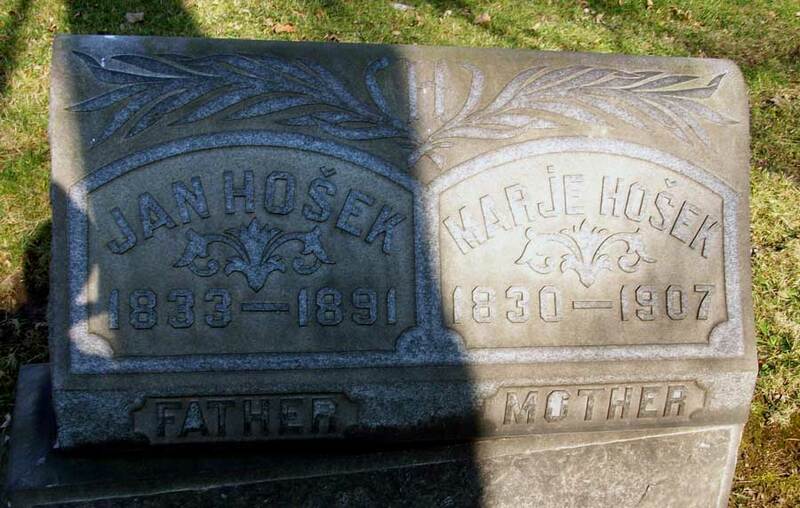 No, she does not speak a word of Czech, but Lynell has now found a double-digit number of my own Czech & Moravian ancestors within the online parish registers! 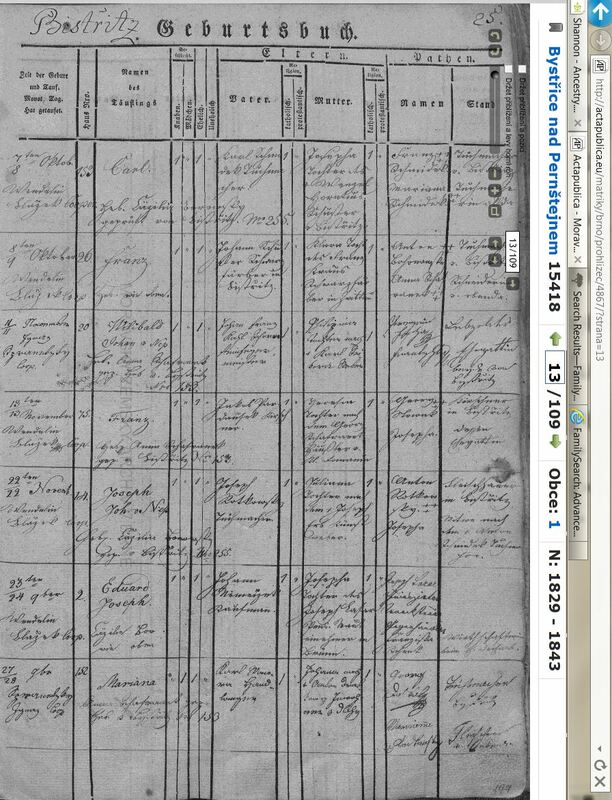 Looking for past clients for German Genealogy Research! Pro Bono Volunteer Work? Become someone’s Superman. Lynell & Karl-Michael Sala = GermanGenealogist.com contribute 10-20% free work for patrons each year!